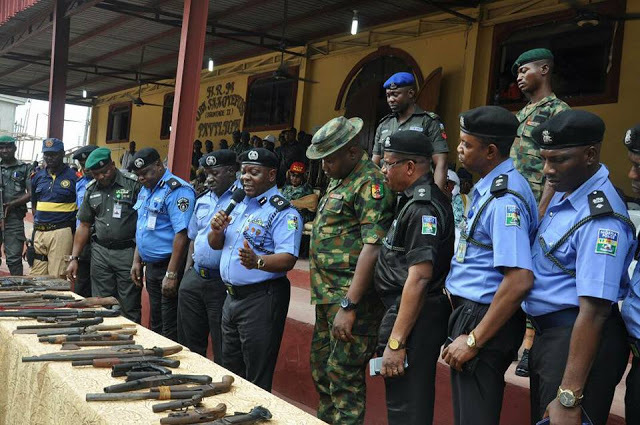 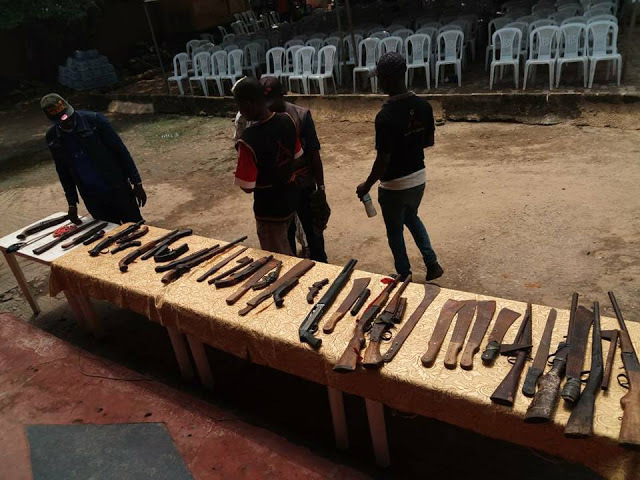 200 youths of different cult groups, such as Aiye, Black Axe, Buccaneers and Eiye confraternities renounced their membership and surrendered their arms openly in Ikorodu, Lagos State. 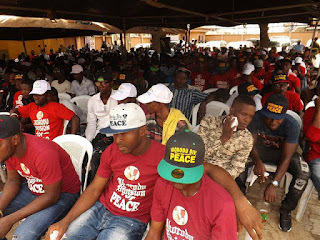 The renunciation brings the number of youths who had so far dumped cult groups in Lagos State to 860 youths. 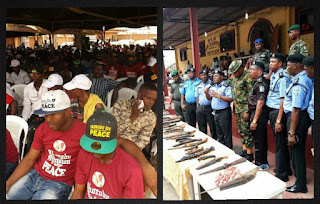 In a statement signed and released by the Lagos State Command PPRO, SP Chike Oti, the Commissioner of Police, Mr. Imohimi Edgal thanked the traditional ruler of Ikorodu land, Oba Kabiru Shotobi and members his cabinet for convincing the youths of the area to quit cultism. He further thanked the Chairman of the Local Government, Hon. 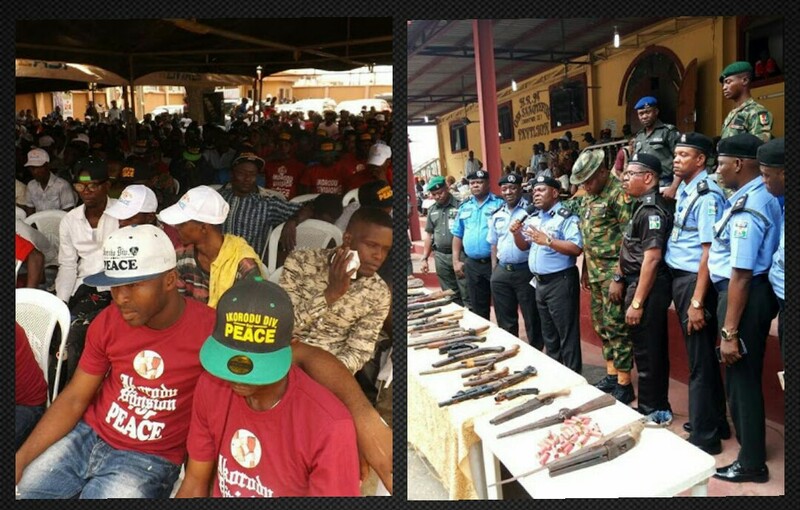 Wasiu for agreeing to provide vocational training for the 200 youths to enable them reintegrate fully into the society. 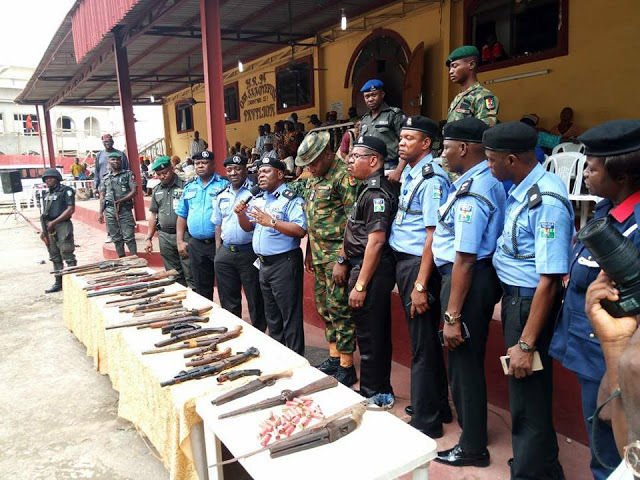 The CP directed the Area Commander of Ikorodu, ACP Mohammdu Amodu to document, profile and obtain the biometrics of all the 200 repented youths and reach out to them from to time.